Provide a ‘safe’ place for researchers to test out public engagement activities. 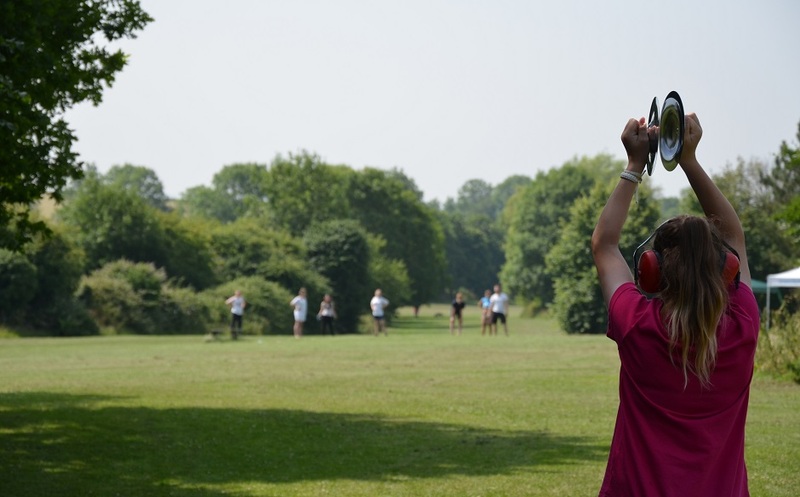 With activities ranging from workshops in community centres to busking activities at youth football tournaments, and free film screenings in city parks, UKSFN members took the opportunity to engage with their local youth communities with ceaseless enthusiasm and inventiveness. Many festivals took the approach of taking the activities and content to the young people rather than expecting them to enter a space where they would not usually go. 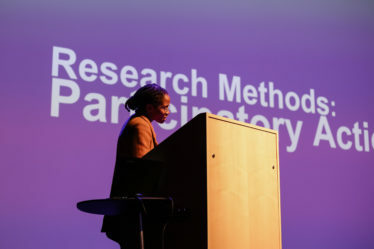 Brighton Digital Festival partnered with local researcher, Irene Fubara-Manuel (pictured) and the Trust for Developing Communities to work with BAME young people to explore their experiences and views of online spaces. 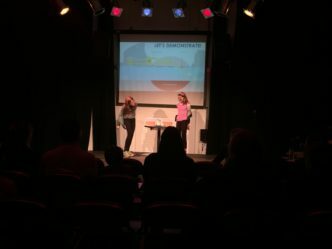 Over half of the people who responded to an attendee questionnaire had never been to a science festival before, highlighting the effectiveness of the project in engaging the otherwise scientifically disengaged. Further analysis conducted by The Audience Agency also indicated that the programme was successful in attracting audiences from primarily low socioeconomic backgrounds. SMASHfestUK worked with local secondary schools to get their pupils participating in a flood-themed talent show. From this project it became clear that a key means to appealing and accessing such audiences as the one targeted here is to partner with local community leaders, whom the communities are familiar with and trust. As discussed at UKSFN17, it is largely ineffective to enter a community cold and force ideas onto them, or expect them to come to you – whether this be with relation to science, or something else. In turn, this feeds into the idea of bringing scientists and researchers out of their ‘scientific silo’, and into these communities, to encourage conversations and interactions between them and the public. 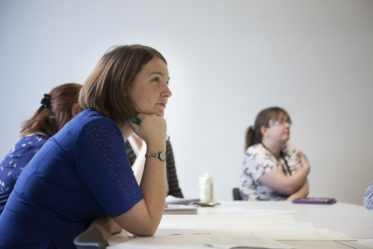 As part of the project many academics led activities, with over eighty percent saying that they were more aware of the public’s views on the topic of the event as a result. 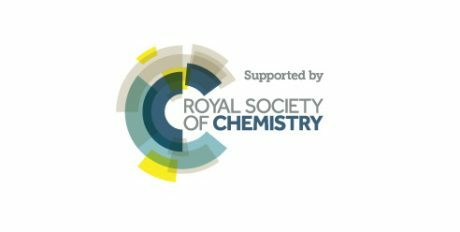 We are keen to build upon these successes and learnings from the 2017 RCUK/UKSFN collaboration and look forward to seeing what the partnership will yield in 2018. 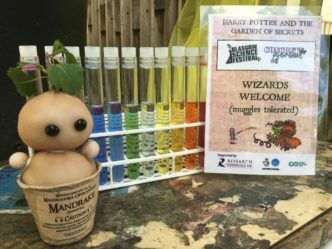 Glasgow Science Festival partnered with local community group, Concrete Garden to host an event inspired by Harry Potter.